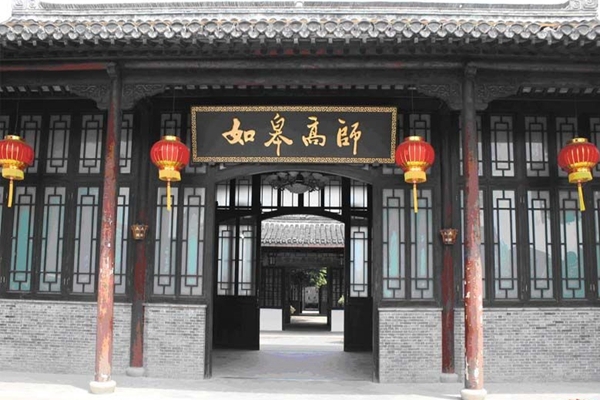 Rugao public primary normal school, located at the southeast of ancient Rugao city, was built in the twenty-eighth year of the Guangxu reign of the Qing dynasty (1644-1911) and was China’s first independent public normal school. The founder was Sha Yuanbing, who was the former Imperial Academy editor in the Qing dynasty, and parliamentary chairman of Jiangsu province in the early republican period. Sha assisted Zhang Jian in building Tongzhou normal school and in the meantime founded this school. The architectural pattern of the Rugao public primary normal school was based on the draft of the Japan Hongwen institute and added in a Chinese academy style. School houses faced three directions, east, middle and west, with the middle as the axis and spreading out on both sides. There were 174 school houses and temple houses, enough to meet the teaching and living needs of teachers and students. Today there only exist east and middle-school houses, but they are in basically the same pattern as before. In 1905, the school was named Rugao primary normal school and affiliated to a higher primary school. In 1912, it was renamed Rugao county normal school. Since 1921 it has been under provincial management. In 2005, the school was upgraded as Rugao high normal school. In September 2014, it merged with Nantong normal vocational school and became the Rugao campus of Nantong normal vocational school, while keeping the insignia of Rugao high normal school. For over a hundred years, the school has kept its buildings, site and education orientation and earned a reputation as a living fossil of normal education. 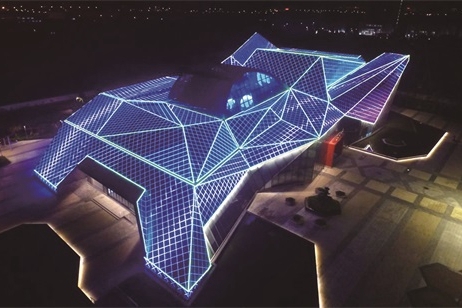 The former site of the school has been recognized as a protected Jiangsu historical and cultural site by the Jiangsu provincial government. 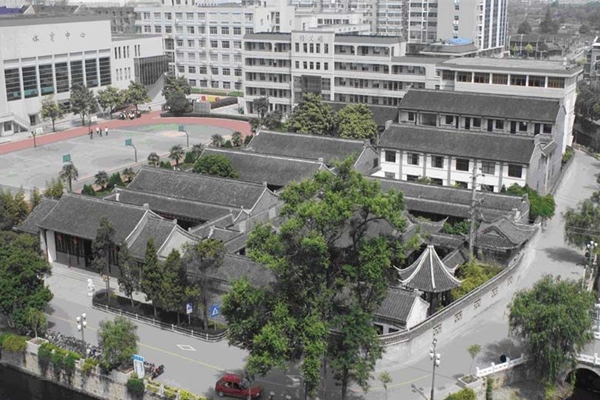 In May 2013, the former site of Rugao public primary normal school was included in the seventh batch of national major historical and cultural protection sites by the State Council.